Not many words are necessary to introduce this congenial fellow hes one of THE artists at the moment, pleasing clubbers from Tokyo to Buenos Aires. Deep and imperative at the same time, theres always enough housy elements to take it a step up from most releases nowadays it looks like he found the universal language of dance. Thats why we are quite happy to release the last SIS EP, before his long awaited album Dejame on his own imprint Cocoline is dropped. SIS has delivered two timeless tracks, which are more than just appetizers for his longplayer and in spite of slightly different vibes; both designed to work the dancefloor for sure. Linda is a party-guaranteed groove-monster, with an emphaSIS on the chopped up and manipulated vocals recorded while in transit on Bucharests Otopeni airport and plain good old house grooves with a thudding kick and a rolling bassline. 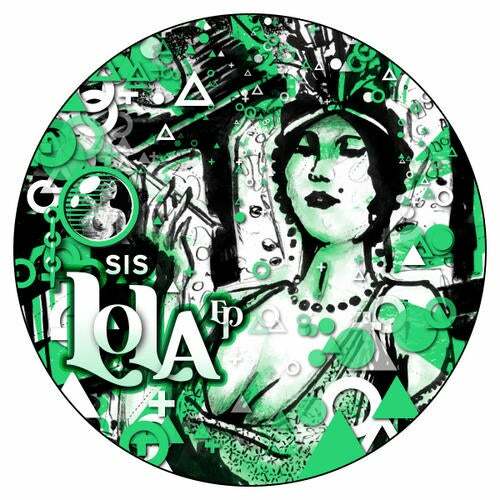 Lola is a timeless tune and one of the highlights of SIS live-set. With its driving house beats and its compelling melodies, stretching like rubber bands, it provides all necessary components for a collective freak out.